Next huuge ep is here !!! 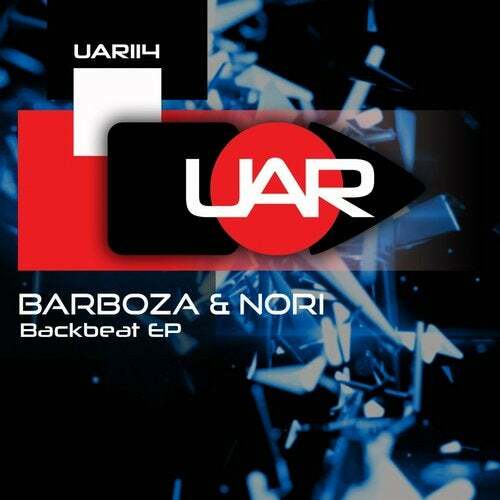 This time first release here on UAR from very good artist Barboza ! Be sure to check it and select the best for you !